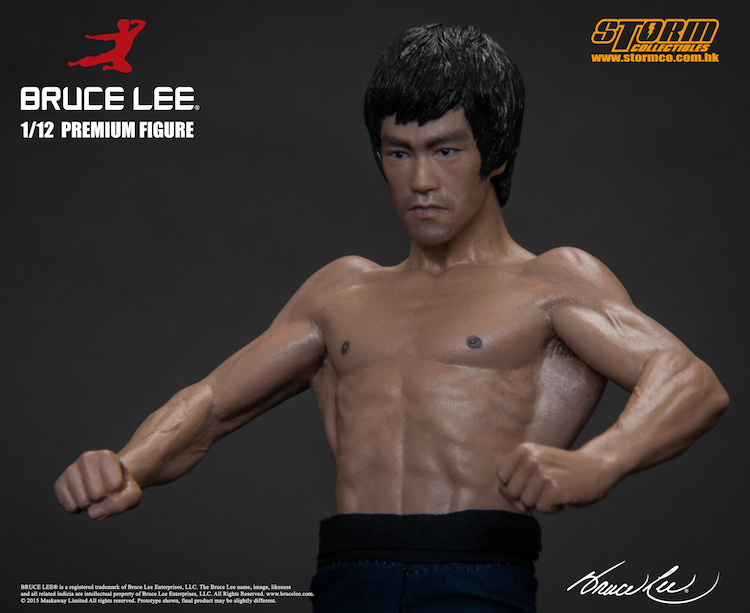 BRUCE LEE® is a registered trademark of Bruce Lee Enterprise, LLC. 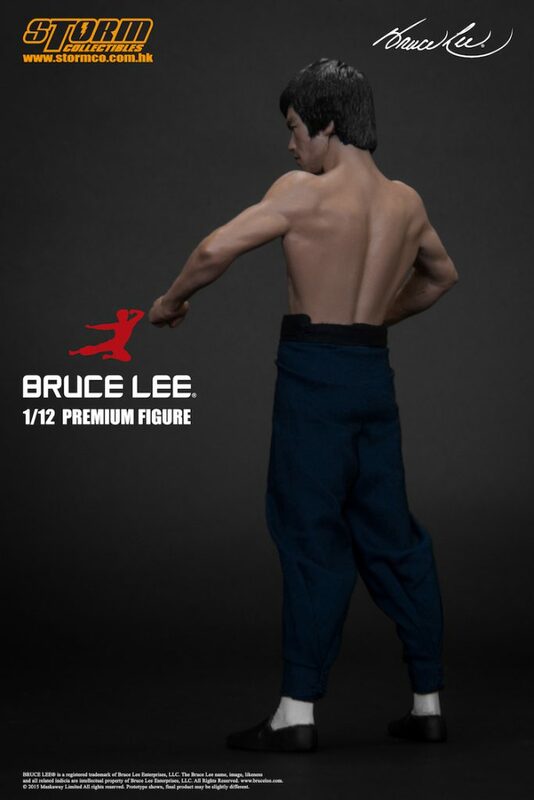 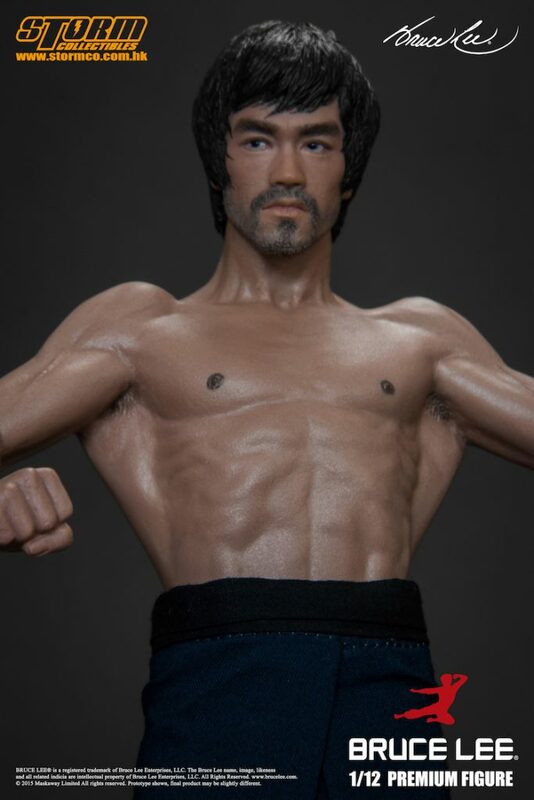 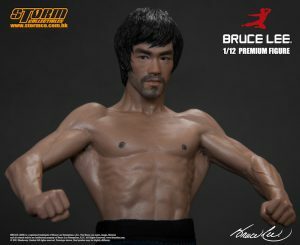 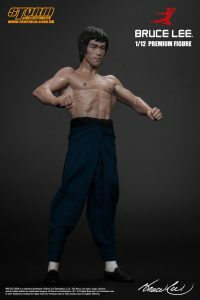 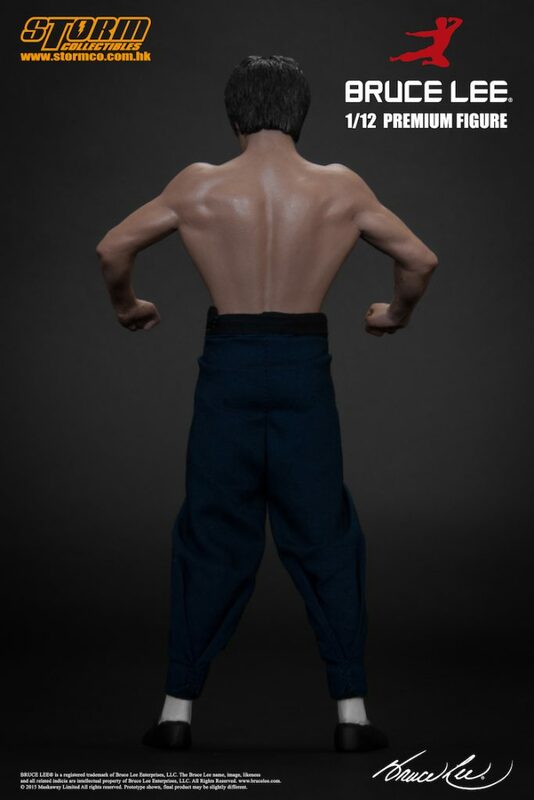 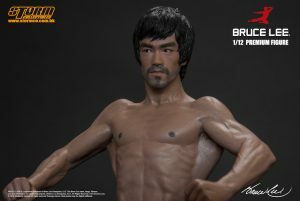 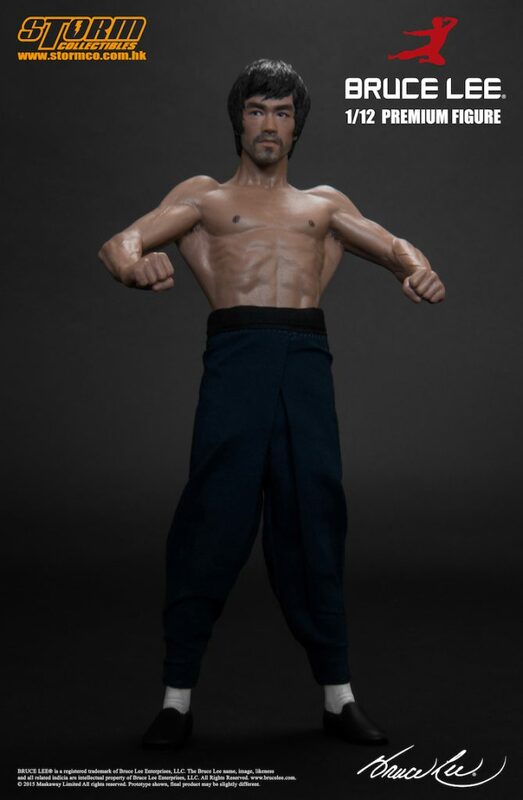 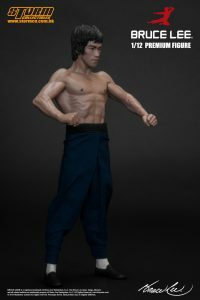 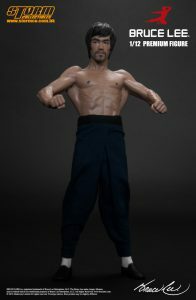 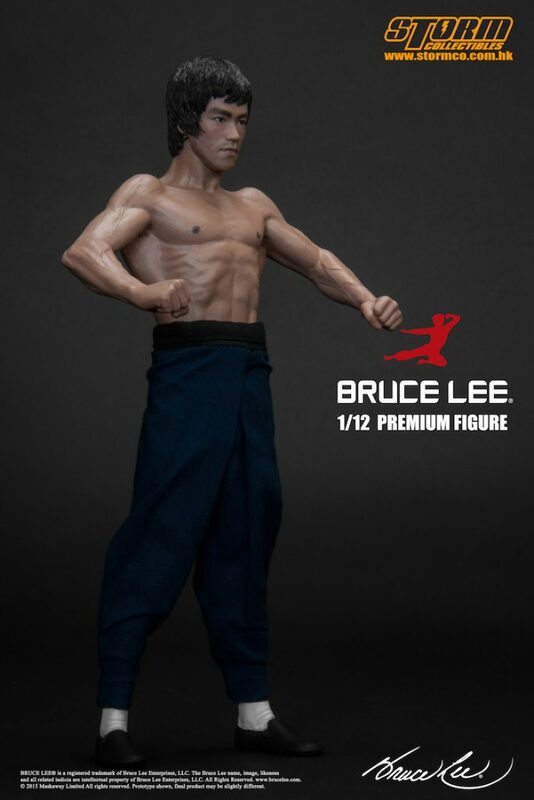 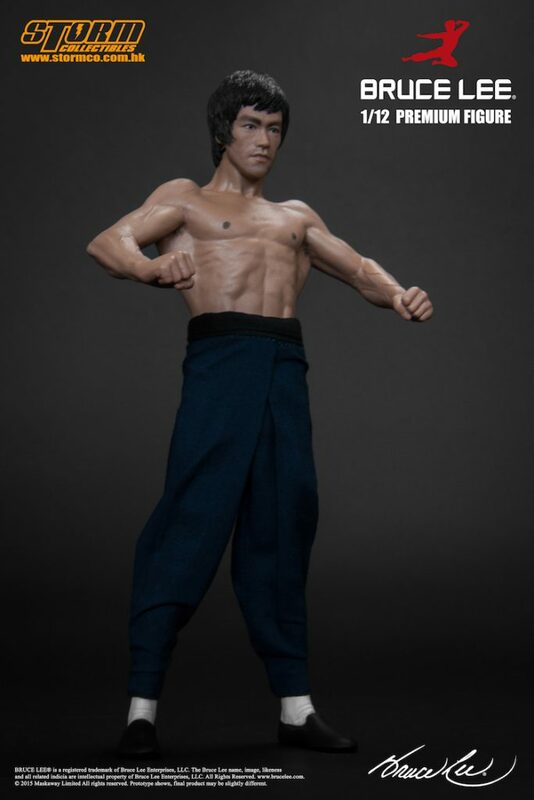 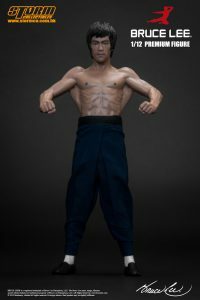 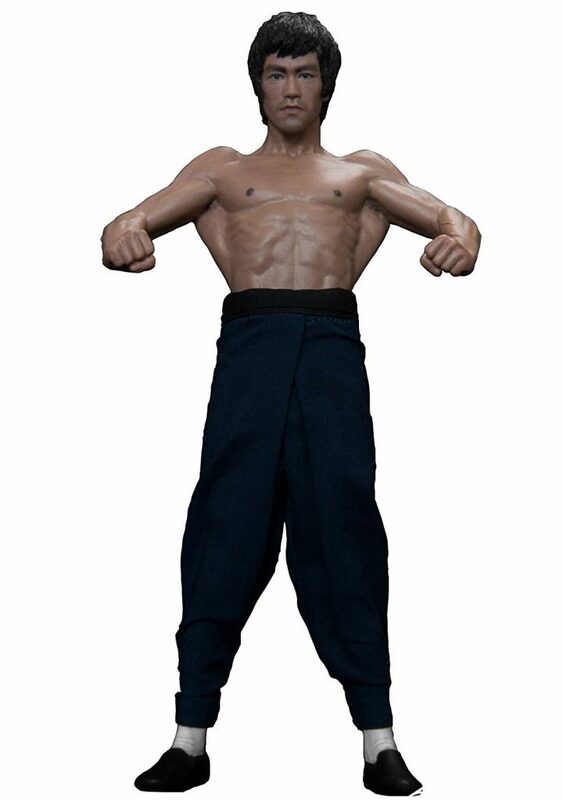 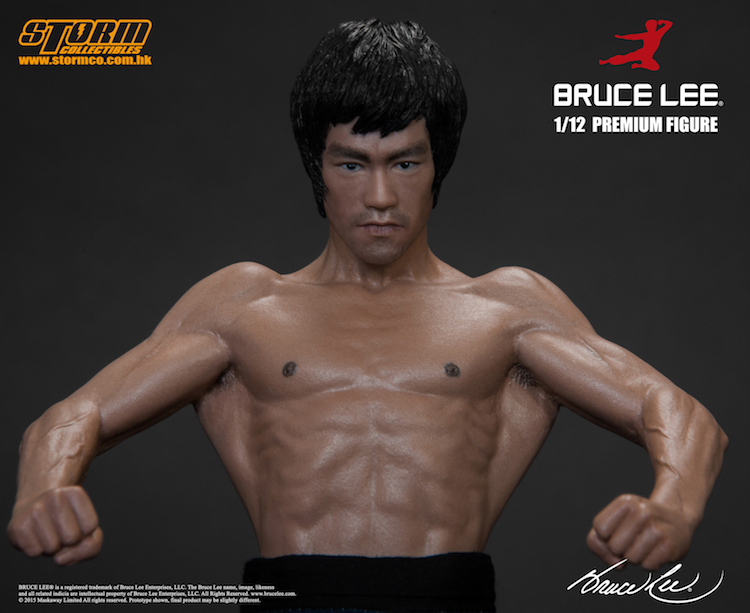 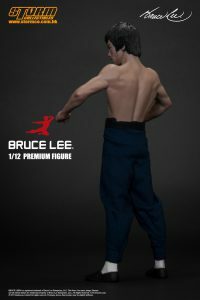 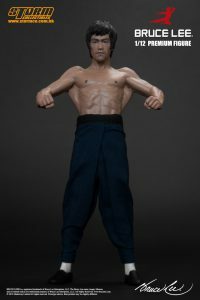 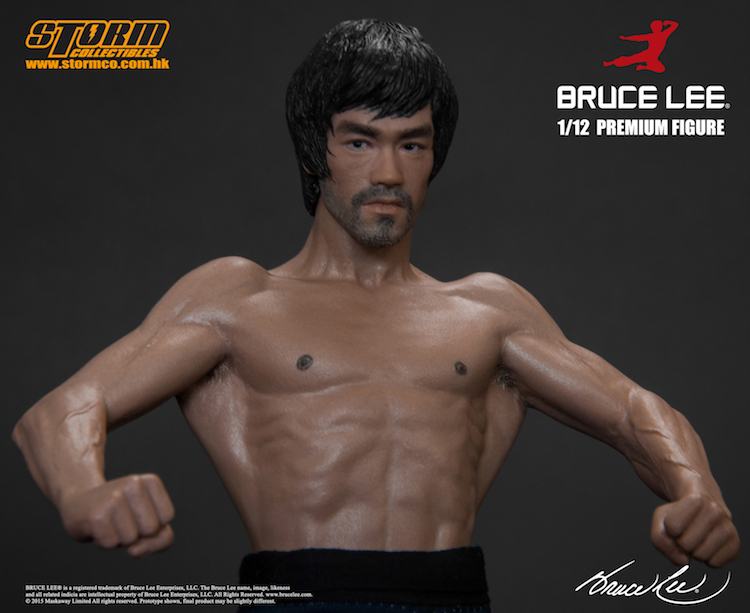 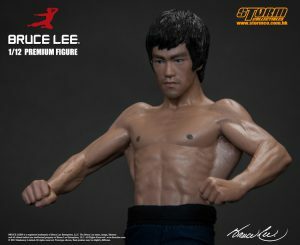 Bruce Lee name, image, likeness and related indicia are intellectual property of Bruce Lee Enterprises, LLC. All Rights Reserved. www.brucelee.com.